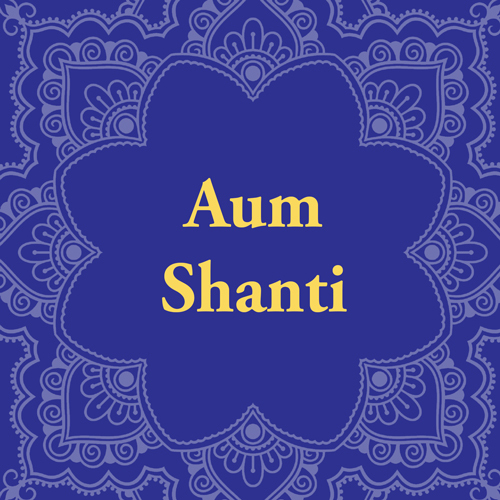 To support your personal mantra practice, I have put together some resources to accompany my book, A Little Bit of Mantras. This practice companion is organized around the thirteen mantras included in the book. 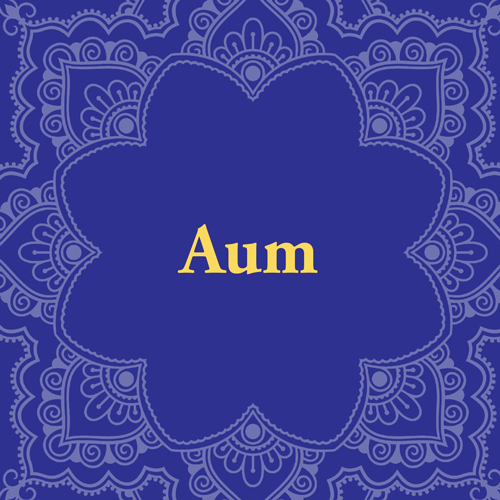 Each mantra is accompanied by an audio pronunciation guide (to stream or download), a call and response audio track to practice with (to stream or download), a lettering guide, a tracing guide, a coloring guide and a mantra screensaver either for phone/tablet/computer or for sharing on social media.